CHARLOTTE, N.C. (News Release) — The National Basketball Association (NBA) announced today that 2019 GRAMMY® Award-nominated artist and North Carolina native J. Cole will take the court in his home state to headline the 2019 NBA All-Star Game halftime show on Sunday, Feb. 17 at Spectrum Center in Charlotte, N.C.
Before the game, Meek Mill will take the stage for an exciting opening and entertaining introduction of the All-Star teams, followed by GRAMMY® Award winner and Charlotte-born Anthony Hamilton performing the U.S. national anthem. Multi-platinum GRAMMY® Award-nominated singer/songwriter Carly Rae Jepsen will perform the Canadian national anthem. The 68th NBA All-Star Game begins at 8 p.m. ET on TNT and will be seen by fans in more than 200 countries and territories in more than 40 languages. J. Cole, an accomplished rapper, songwriter and producer, will perform a medley of hits at halftime. The seven-time GRAMMY® Award nominee received two nominations this year and has had five number one albums on the Billboard® Top 200 chart, including 2018’s KOD. The singer concluded his eighth headlining concert tour in October and released his latest single titled “Middle Child” on Jan. 23. The single comes shortly after J. Cole and his label announced their upcoming compilation album, Revenge of the Dreamers III, which was recently recorded. 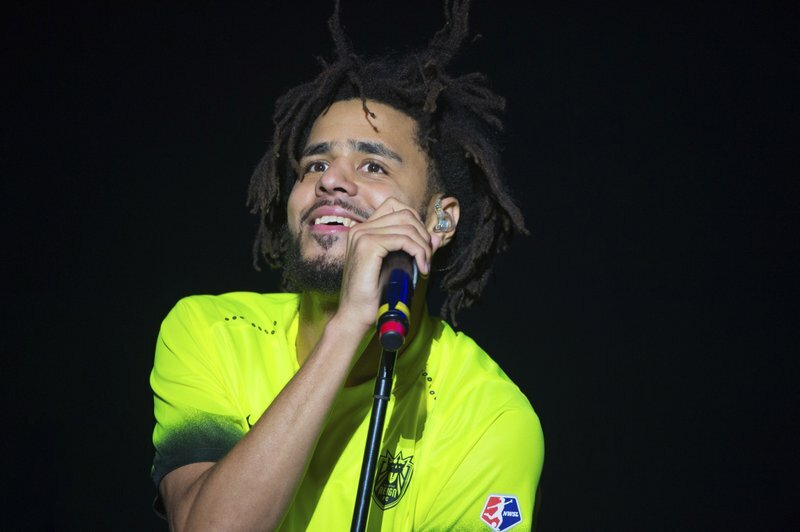 In 2018, J. Cole had some of the year’s hottest features, including an appearance on Atlanta vocalist 6LACK’S GRAMMY® -nominated single “Pretty Little Fears,” as well as guest verses for Jay Rock, 21 Savage and Moneybagg Yo. J. Cole is head of the Dreamville Label, comprised of rising R&B singer Ari Lennox and lyricists Bas, J.I.D, EarthGang, Cozz, Omen and Lute. Mill released his fourth studio album, Championships, in November, which debuted at number one on the Billboard® Top 200, as did his 2015 album, Dreams Worth More Than Money. The award-winning musician is also making his highly-anticipated return to the road with his The Motivation Tour. The 16-city, U.S. tour will kick-off on February 19 in Miami, FL and make stops in Los Angeles, Chicago, New York and his hometown of Philadelphia, among many other cities, before wrapping on March 24 in Atlanta, GA. Tickets for Mill’s tour are currently on sale. Charlotte’s own Hamilton will release his ninth full-length studio album this year. Jepsen, a GRAMMY®, Juno and Polaris Prize nominee, released the new song “Party For One” in November off her forthcoming album.